Dot Origin has partnered with ASSA Abloy Access Control, a UK division of ASSA Abloy, in a bid to enhance the pioneering EdgeConnector system. 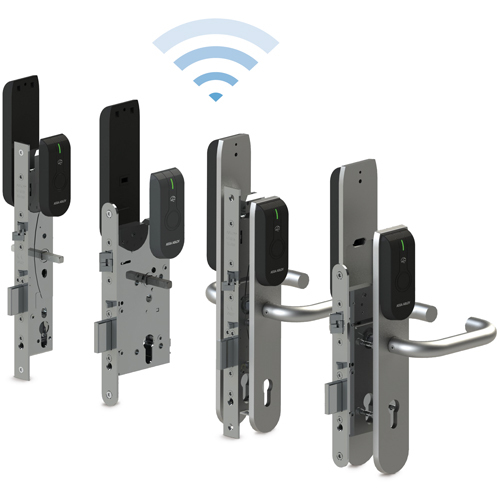 Aperio wireless locks have been integrated within the EdgeConnector system for converged physical and logical access management. The solution provides host organisations with physical access control that’s truly integrated with their IT resource access management platform, in turn delivering enhanced security, simple management and easy installation. All door access requests are processed centrally in real time, resulting in significant compliance and cyber security benefits. Aperio is designed to upgrade mechanically-locked doors and wirelessly connect them online to new or existing access control systems. Aperio requires minimal modification to doors and premises, offering both a cost-effective and simple security upgrade. EdgeConnector provides real-time, centralised access control decision-making capability without complexity. The system integrates directly with existing IT user administration tools based on Windows Active Directory or an alternative LDAP database. Physical access management is fully scalable as standard from a server rack to whole buildings; across multiple sites worldwide and for any number of users without the usual restrictions and complexities involved with traditional access control systems. The Intelligent Technology Division of NBM Distribution – namely iTECH – is now distributing Netgenium’s IP access control solution that’s integrated with ASSA Abloy Access Control’s Aperio technology. 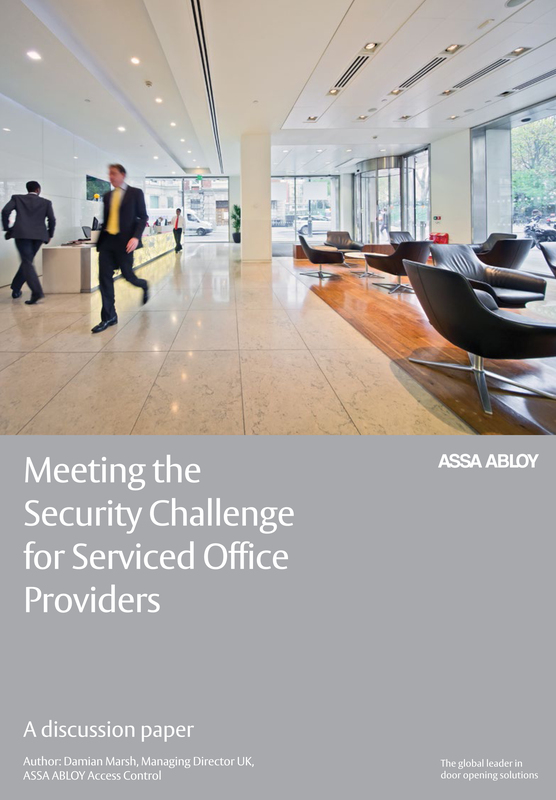 ASSA Abloy Access Control is a UK division of ASSA Abloy, the global specialist in door opening solutions that has worked with Netgenium to offer wireless access control as an additional option to the PolicyServer system for over two years now. The latest Aperio wireless cylinders, PINpad escutcheon and L100 as well as KS100 have all been integrated into the IP access control solution. Aperio is designed to upgrade mechanically-locked doors and wirelessly connect them online to new or existing access control systems. With minimal modification required for doors and premises alike, Aperio offers a cost-effective and simple security upgrade for end users. 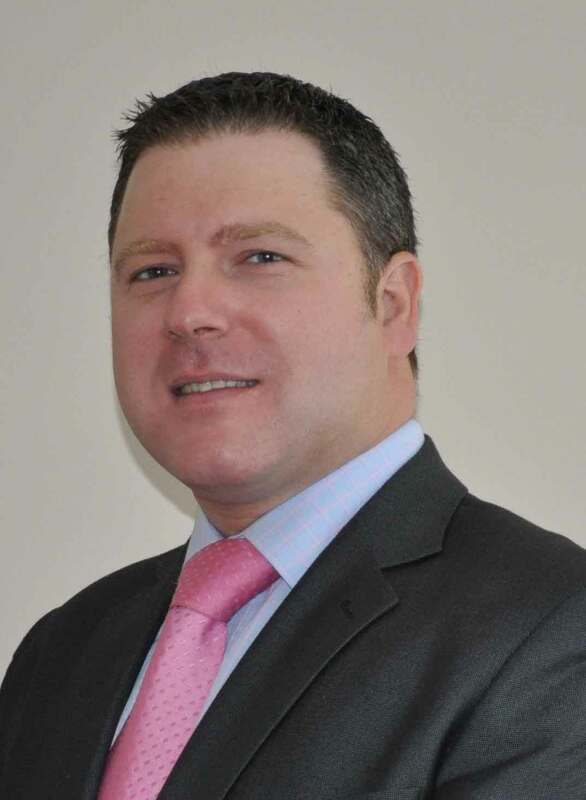 Tyco has partnered with ASSA Abloy Access Control – a UK division of ASSA Abloy – to enhance its C•CURE 9000 security and event management system. 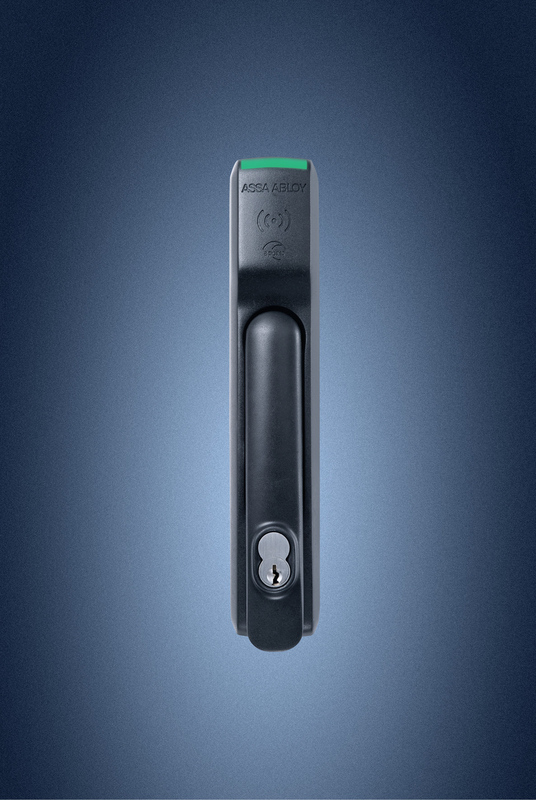 ASSA Abloy Access Control’s latest Aperio wireless cylinders, PINpad escutcheon and L100 – dubbed the “world’s first complete wireless security lock” – have all been integrated within the latest Software House access control system. Aperio is designed to upgrade mechanically locked doors and wirelessly connect them online and to new or existing access control systems. With minimal modification to doors and premises; Aperio offers a “cost-effective and simple” security upgrade solution for end users.